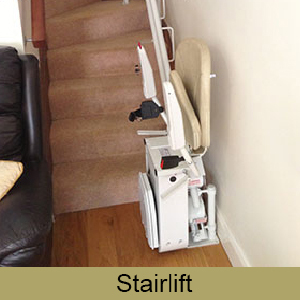 ISB Mobility is a subdivision of Irish Stairlifts & Bathrooms, which offers best solutions for home adaptations, ensuring maximum convenience and accessibility to people with reduced mobility. 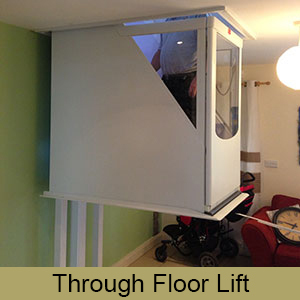 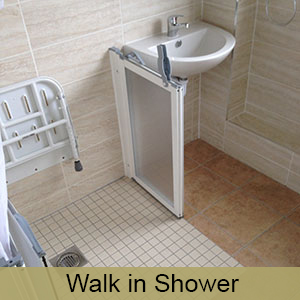 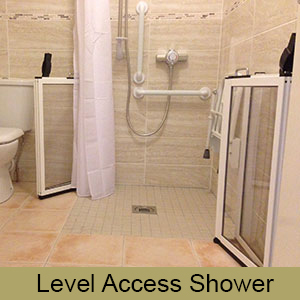 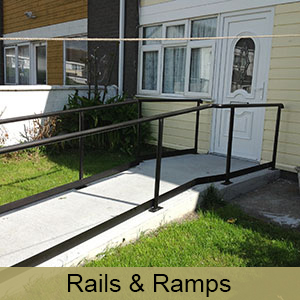 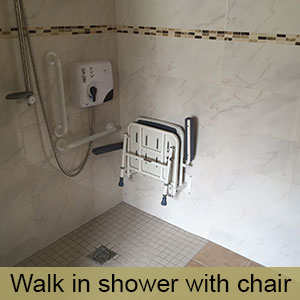 Please check Irish Stairlifts & Bathrooms Website for more details about our installation of Stairlifts, Level Access showers and wetrooms, Downstairs Toilets, Through-floor Lifts, Outdoor Ramps/ Low rise steps and rails. 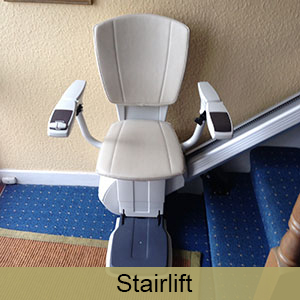 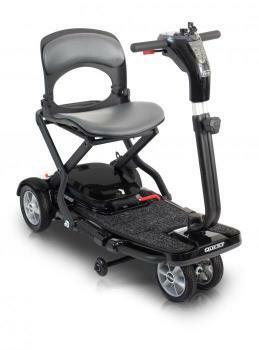 You are welcome to visit Irish Stairlifts & Bathrooms showroom in Clane Business Park, where we display Stairlifts, Mobility Scooters, Riser Recliner chairs, Walking aids, Adjustable/Profile bed, Wheelchairs etc.